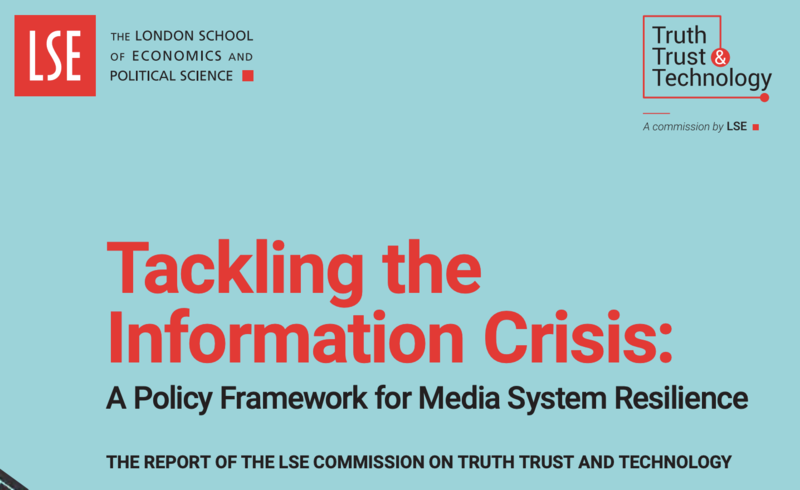 Changes in the UK media system have resulted in an information crisis, with a growing number of leaders in health, defence and politics concerned about system resilience and the new difficulty of achieving informed debate. This report argues that the information crisis is manifested in ‘five giant evils’ among the UK public – confusion, cynicism, fragmentation, irresponsibility and apathy. While the media, platforms and public authorities are responding, there are challenges of coordination, a lack of research and information in policy-making, and the potential for conflicts of interest and disputes over media freedom, which are hindering necessary reforms. Policy-makers and the public are in the dark: the extent of the problem and whether current policy is addressing it are not clearly understood, and the problems created by a complex media system are ongoing. 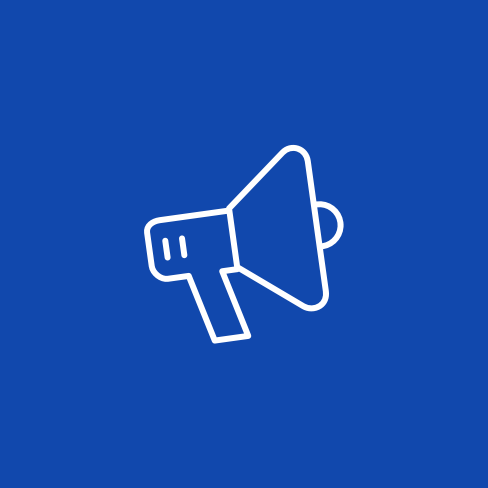 This report recommends actions aimed at addressing systemic problems and at creating conditions that will help to sustain democratic processes of deliberation and consensus building in the UK. Whether our longer-term recommendations will need to be implemented will depend on progress in the short term. INMA members have unparalleled access to ideas and peer connections that make a difference in the success of their companies and their careers. You are an INMA member. These benefits are at your fingertips 24/7. Take advantage.